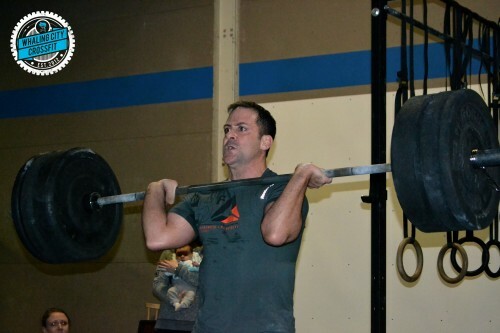 Dave Looking Fierce during 15.1A! NEW CLASS: GOAT Class – Sundays at 9:00am, Starting in April – Available to all Group Class Members at no additional cost. Your GOATS are your weaknesses. Those movements and skills that drive you crazy because you haven’t yet mastered them. 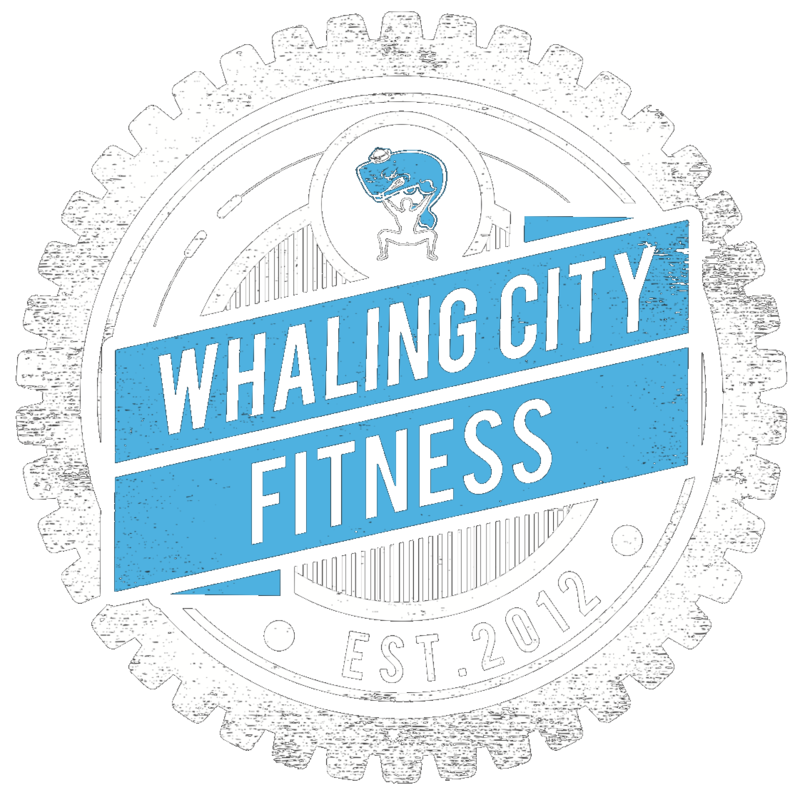 Whether it’s Double Unders, Toes to bar, or Muscle Ups, our GOAT Class will be a dedicated time to focus on killing your weaknesses. At the direction of a Coach, GOAT killing WODs will be custom made for each student in class. Make 2015 the year you conquer all your weaknesses!